Manufacturer & Wholesaler of Student Tracking System. Our product range also comprises of Barcode Printers, Barcode Scanners and Barcode Labels. 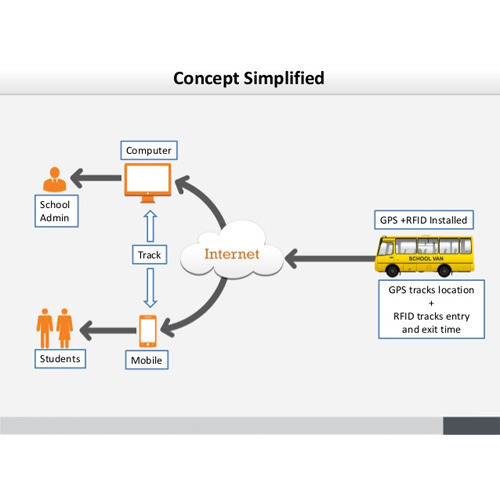 Student Tracking system by means of RFID: By means of this data gets provided from the computer server in school premises, and transmitted in real time to parent's mobile phone. Looking for “Student Tracking System”?